This 42 gallon commercial plastic receptacle has a Bug Barrier lid that keeps the trash in and the bugs out. Our plastic receptacles are made in the USA and stand up to heavy duty commercial use. 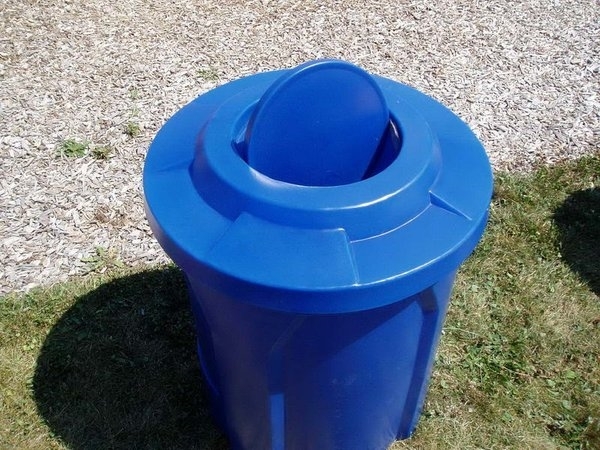 This trash can includes a liner that eliminates the need for trash bags – great for saving future costs. 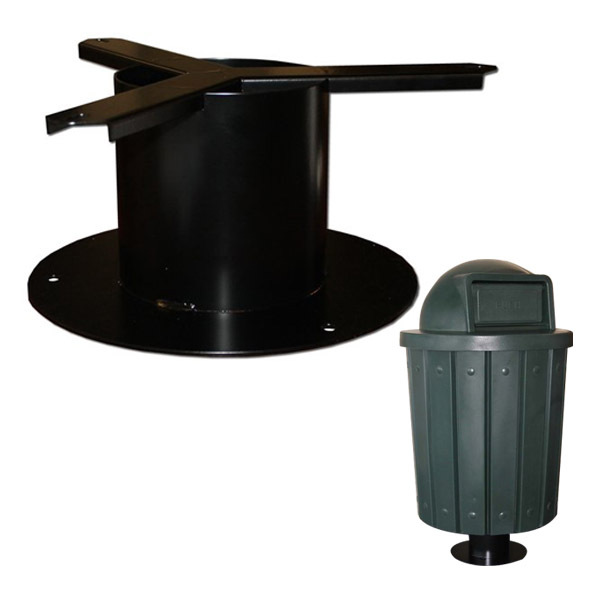 See below an option to add a pedestal that can mount this receptacle to prevent vandalism.